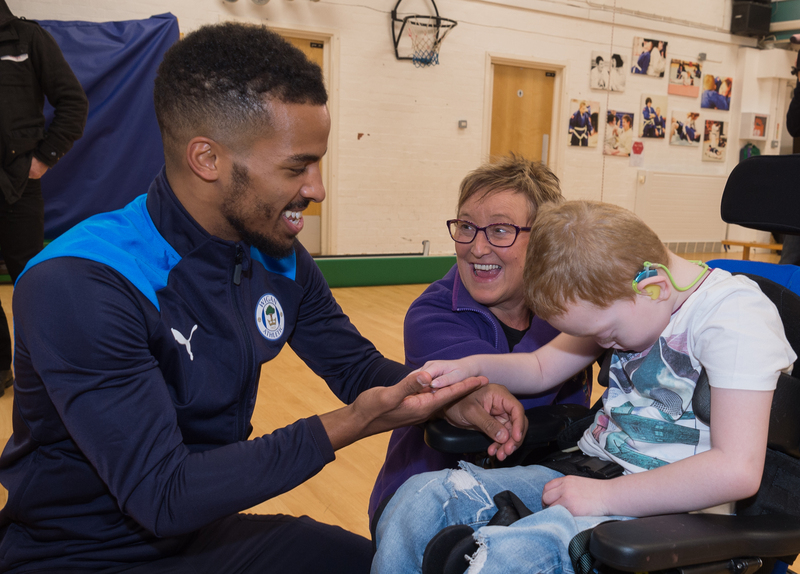 Wigan Athletic first team players Nathan Byrne and Jamie Jones joined 20 pupils at Hope School on Monday afternoon for an Every Player Counts disability sports session. The visit was part of the first ever EFL Day of Disabilities, an event designed to showcase the positive work of EFL clubs in ensuring an inclusive environment for disabled fans, with Nathan and Jamie taking part in a number of football activities with youngsters. 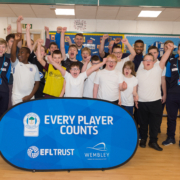 Funded by Wembley National Stadium Trust and administered by EFL Trust, the Every Player Counts scheme aims to get more young people with disabilities across the UK involved in football and sport. 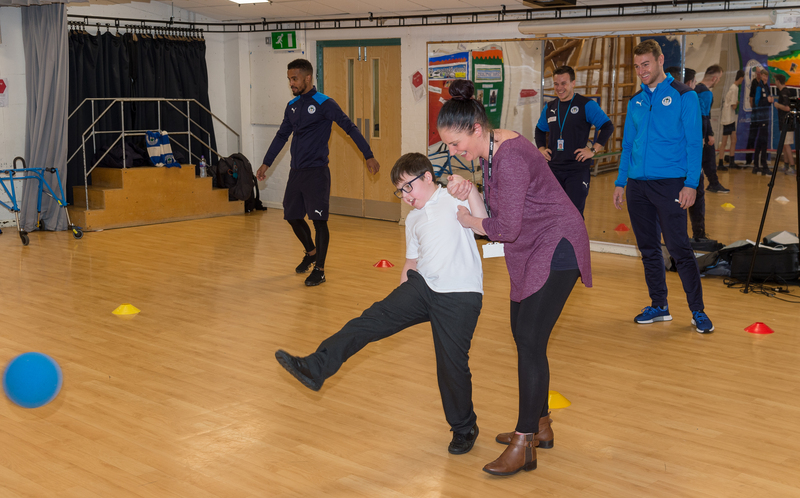 As part of the Every Player Counts programme, coaches from Wigan Athletic Community Trust deliver sports sessions in schools, colleges and at Wigan Youth Zone on a weekly basis and have worked with more than 600 people with disabilities across the Borough. 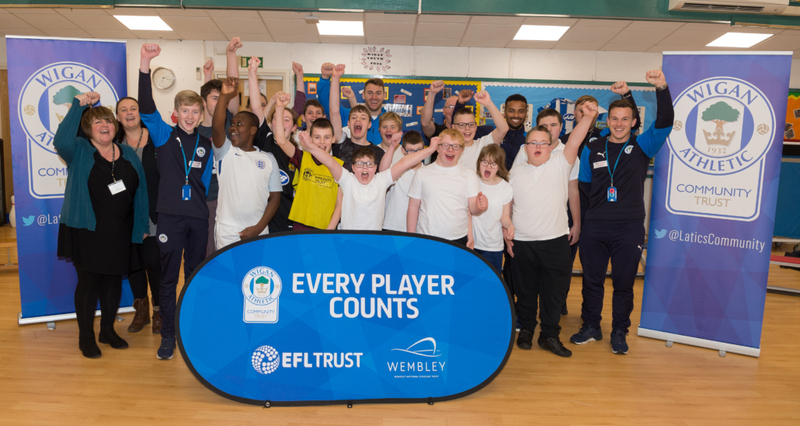 25 EFL Clubs deliver activity covering a wide range of disability programmes including wheelchair football, football for visual impairment, learning difficulties, amputees and autism, giving many disabled people access to football for the first time.